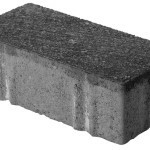 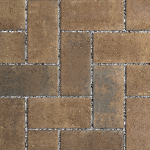 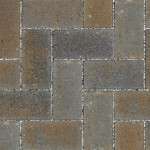 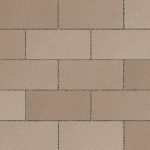 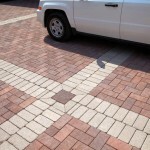 Available in multiple shapes, this new permeable paver is also produced using face-mix technology that will increase the durability of the product and provide better color retention. 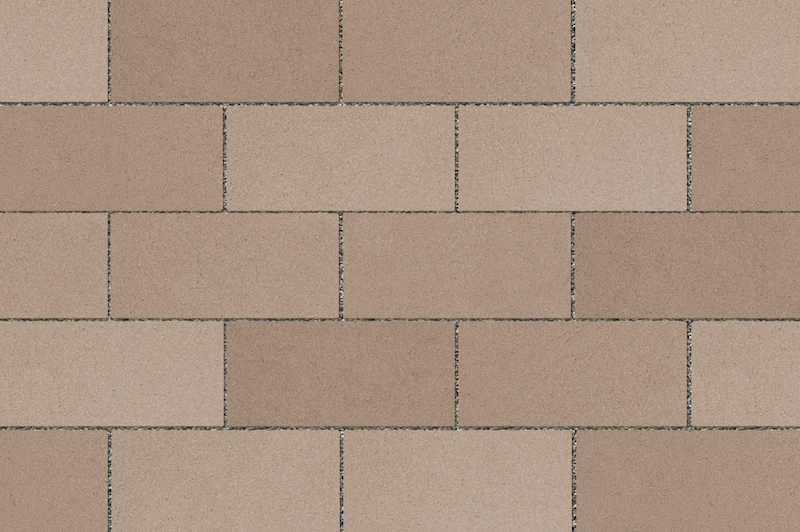 Custom colors and finishes are available to offer unlimited design possibilities. 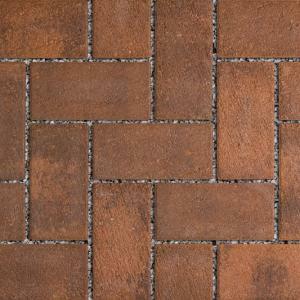 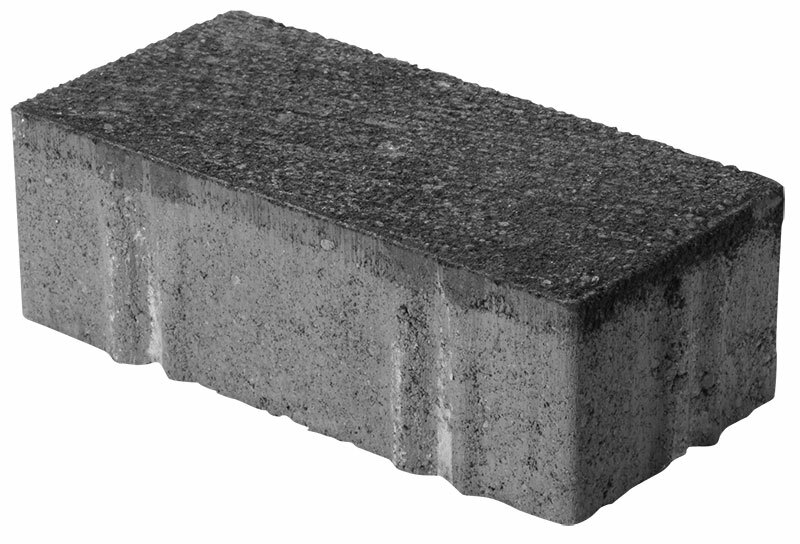 Combined with a surface infiltration rate of up to 140 inches per hour, Eco-Priora™ offers both aesthetics and performance. 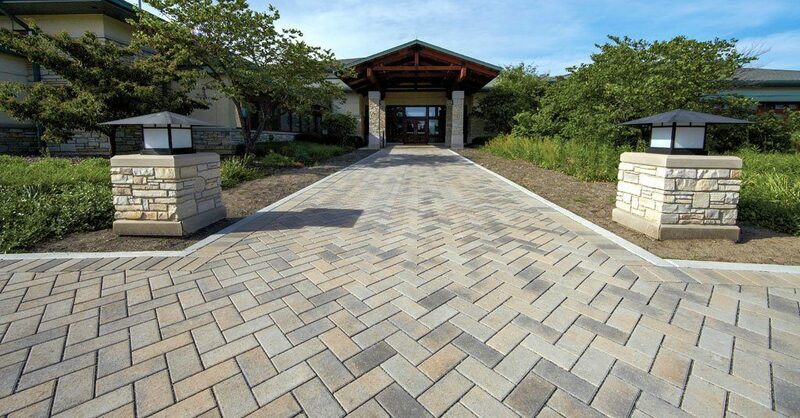 PRODUCT TECHNOLOGY: Enduracolor™ Facemix Technology: Enduracolor™ products are manufactured in a two-step process which combines a base of coarser aggregates for a stronger foundation, with concentrated color and wear-resistant finer aggregates on top. 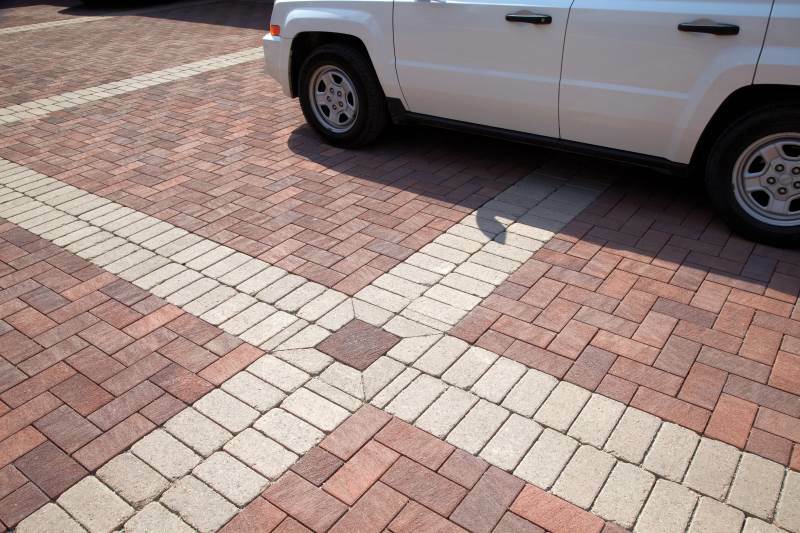 Enduracolor™ products are highly resistant to fading because the top layer prevents large, lighter color aggregates from showing through.